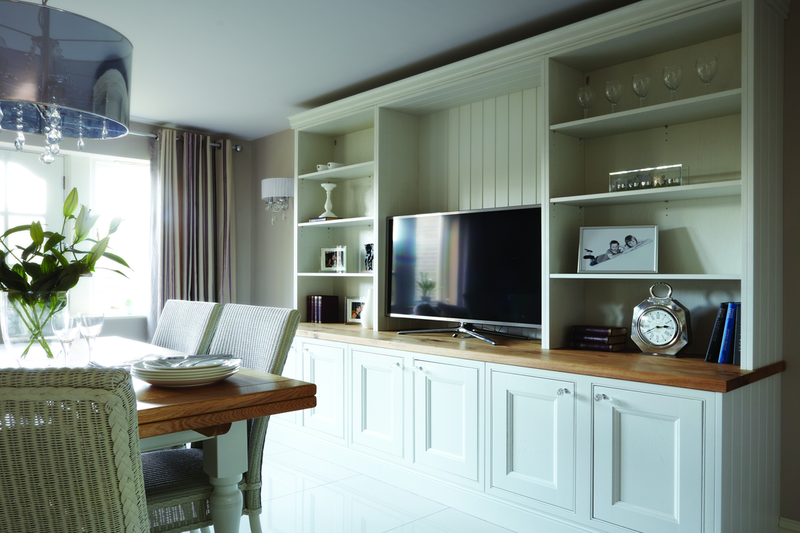 It is installations like this that put the WOW into “WOW Interior Design”. This stylish fitted kitchen is being introduced as part of our work at the luxury Imperial Green apartment project that we are working on. 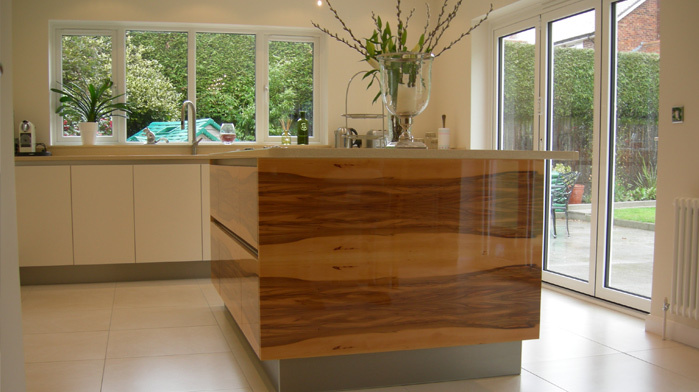 Amazing workmanship and a high quality worktop finish. 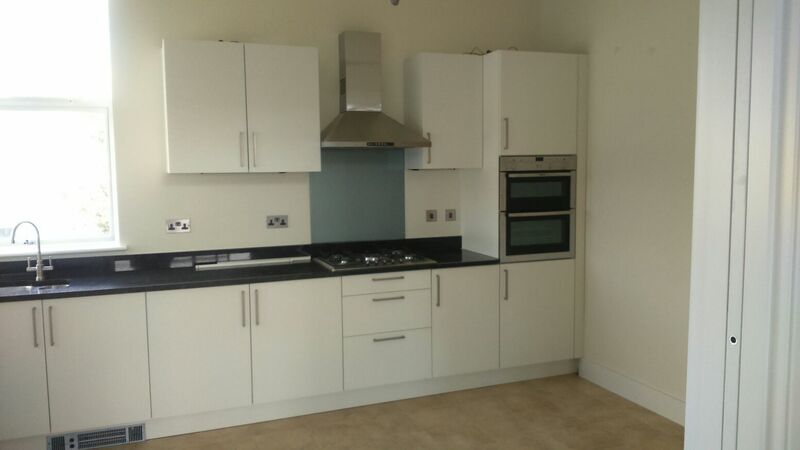 We’re currently working on phase 2 of the Imperial Green site adding fitted kitchens to these high end apartments. Check out an example of some of the work carried out in March 2016. 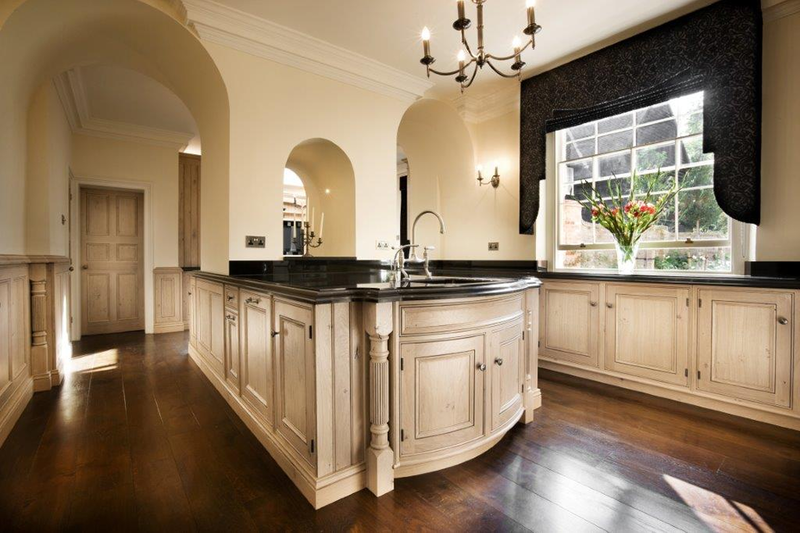 This hand crafted kitchen with central island features a stylish classic painted cream finish with a shiny polished granite worktop. With plenty of storage space in the overhead cupboards and boasting plenty of intuitive features designed to make it easy to tidy things away, this kitchen is practical and stylish in equal measures. 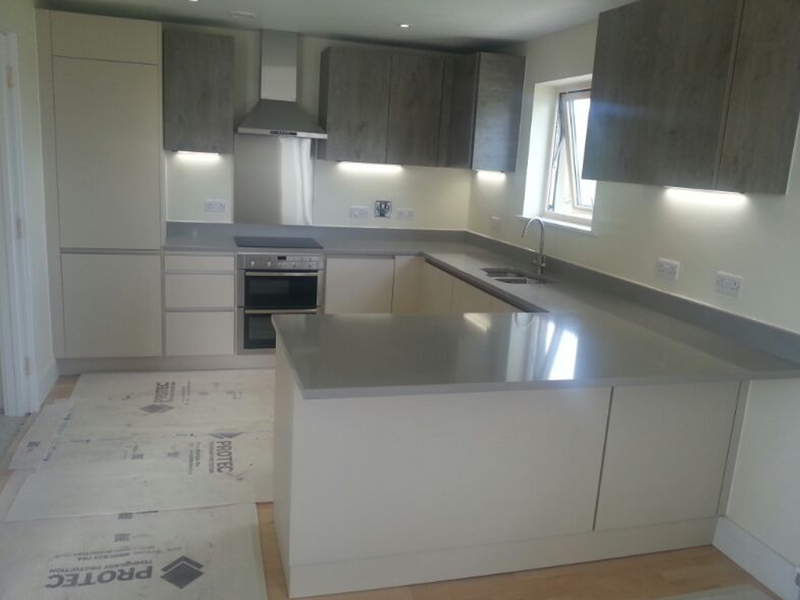 Having been awarded the contract to install high end fitted kitchen suites at the Imperial Green site in Hythe, our talented fitters have been working away installing a number of bespoke units into these luxury apartment spaces. 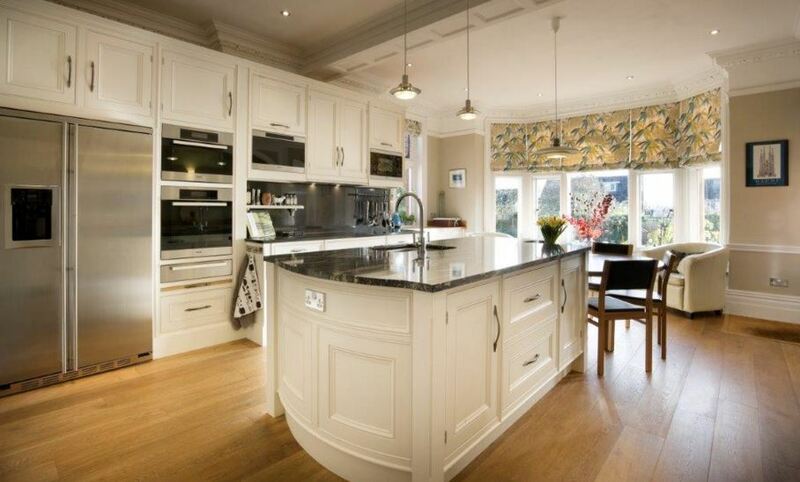 Another quality kitchen installation by the WOW Interior Design team. Looking for something similar in your room? Contact us today on 01303 812 343. This recent fitted wardrobe project was extremely well received by the customer who was delighted with the entire design and installation process. 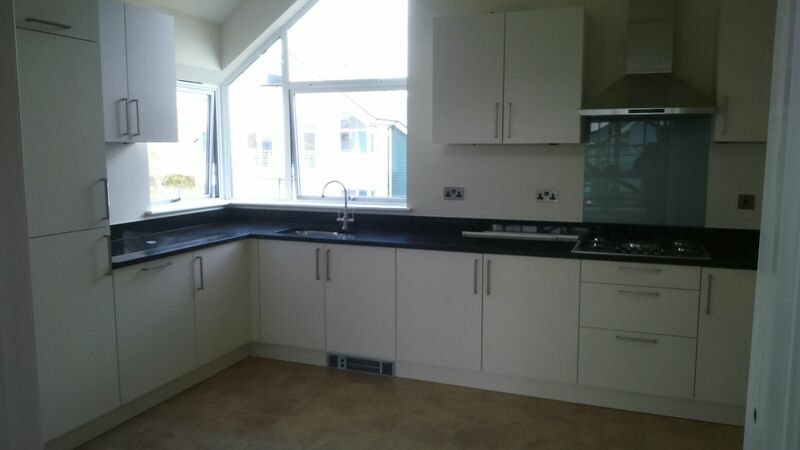 We recently revamped the look of a penthouse suite so that it now boasts a stylish black fitted kitchen. 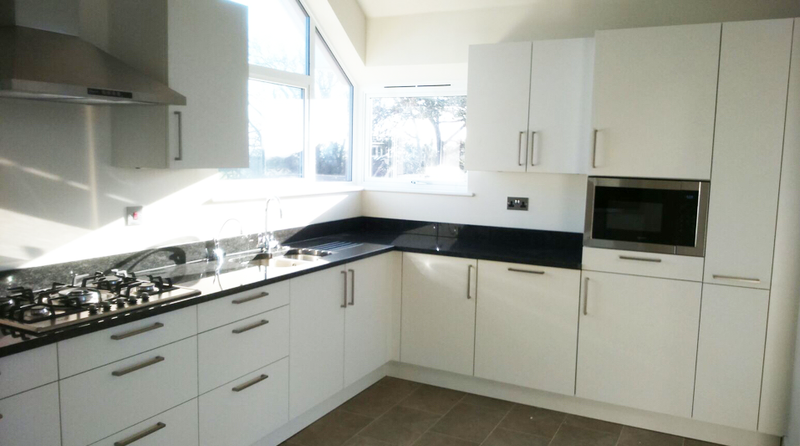 With its sleek and shiny finish, we think you’ll agree that this kitchen fit exudes class at every point. 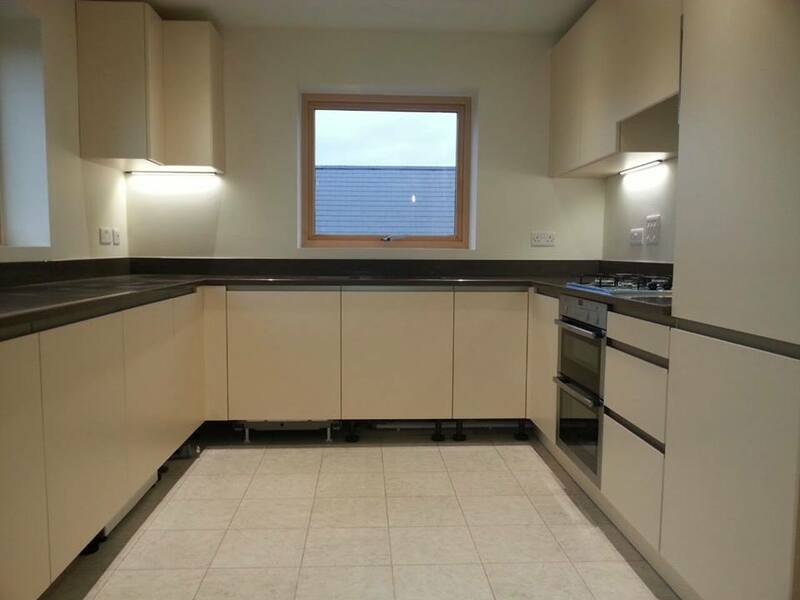 Want your own high end kitchen? Contact us today to see what we can do in your home.